San Francisco State University astronomer Stephen Kane hunts for signs of life in outer space. His team measured light output from a distant star called Wolf 1061.1 Exoplanets (planets outside our solar system) orbit Wolf 1061, and one of them held the promise of liquid water, a prerequisite for life. Kane's group tested whether or not the "c" planet of Wolf 1061, called Wolf 1061c, would permit liquid water. The "Goldilocks zone," or Habitable Zone (HZ), describes the distance from each particular star at which water on an orbiting planet would retain liquid. Life needs liquid water to facilitate all its necessary biochemical reactions. But excitement dwindled when they overlaid the likely orbital track of planet Wolf 1061c onto the Goldilocks zone, they discovered that the planet orbits so close to its star that any water there would likely cause a runaway greenhouse effect. It would be a hellish sauna, like Venus. Basically, they just crossed Wolf 1061c off the list of exoplanets that might have liquid water. Kane said to SF State News, "The Wolf 1061 system is important because it is so close and that gives other opportunities to do follow-up studies to see if it does indeed have life." Why was he so optimistic after admitting these negative results? Perhaps he meant to say that the Wolf 1061 system might have been important because it is close enough to allow follow-up studies that look for signs of life. Now it seems to be another dead end, like everywhere but Earth, so far as we know. With Wolf 1061c too close to its star to reasonably expect liquid water, and with water's power to destroy biochemistry, the idea of life somewhere out there goes from a hope without reason to a hope against reason. Oppenheim, J. SF State astronomer searches for signs of life on Wolf 1061 exoplanet. SF State News. Posted on news.sfsu.edu January 13, 2017, accessed January 20, 2017. 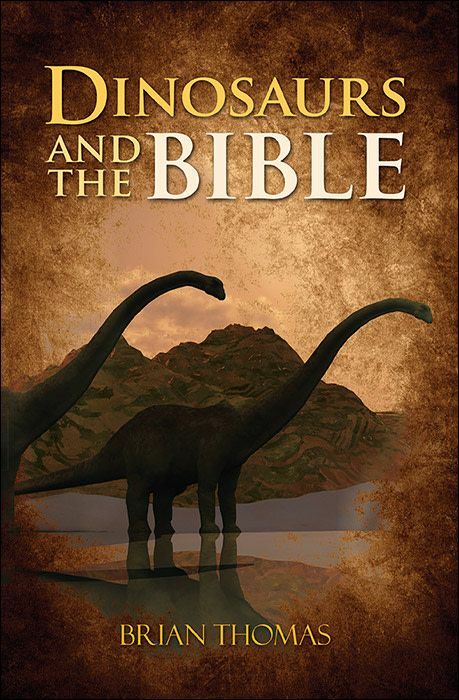 Kane, S. R. et al. 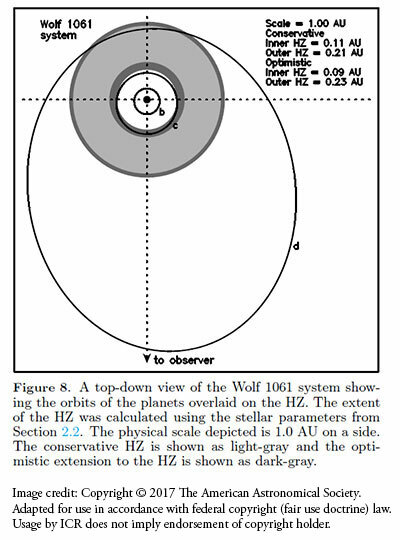 Characterization of the Wolf 1061 Planetary System. Arxiv.org. Accessed January 20, 2017. Article posted on February 16, 2017.